Storm Financial founders Emmanuel Cassimatis and his wife Julie Cassimatis. STORM Financial founders Emmanuel and Julie Cassimatis have been hit with $70,000 fines each and bans on managing companies for seven years. 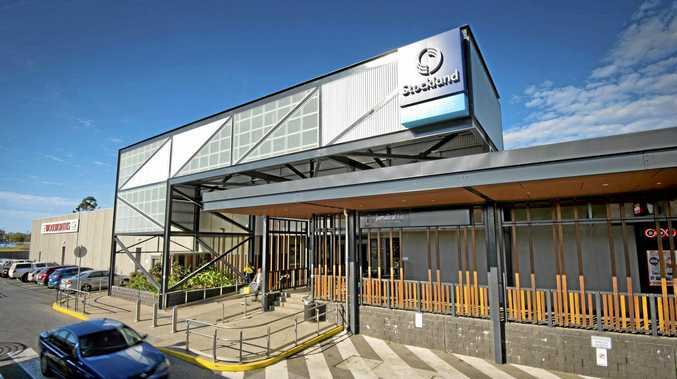 The penalties were handed down at 12.30pm Thursday after the Federal Court ruled the directors of Townsville-based Storm had breached their duties to the failed wealth advisory outfit. The Cassimatises were also hit with some of the Australian Securities and Investments Commission's legal costs - but ASIC will in turn have to pay some of the couple's costs related to claims the watchdog failed to prove, such as Storm being guilty of criminal conduct. The collapse of Storm also had a devastating impact on customers; some 3000 clients lost an estimated $830 million from late 2008. The clients, on Storm's advice, had borrowed from banks to invest in shares, only for their investments to be decimated as stockmarkets plunged. ASIC has since pursued the Cassimatises in court. Then in August 2016 from Justice James Edelman ruled against the couple. He found the couple had acted honestly, but still each once breached their director duties. "They exercised an extraordinary level of control and power over the Storm business and should reasonably have known that the consequences of inappropriate advice to any class of client could reasonably be expected to be catastrophic for Storm (to whom their duties were owed)," he found. ASIC has sought penalties including fines of $70,000 each, legal costs and seven-year bans on managing corporations. Justice Edelman went on to the High Court, and Justice John Dowsett took over to rule on penalties. The Cassimatises were not in Brisbane Federal Court to hear the penalty, which was actually broadcast from Adelaide. They were represented by Stephen Russell of Russells Law and ASIC by Hugh Copley. The ban starts from today, but the court will rule next week if the Cassimatis are still able to remain directors of certain family companies. Emmanuel, 66, is said to be retired, and Julie, 52, works reception casually at their son's veterinary clinic. Their lifestyle is far more muted to 10 years earlier when they even had a private jet. Now the Cassimatis live in a five-bedroom home on Brisbane's east side, which was bought for $960,000 in 2010 without a mortgage. It is owned by trusts for other family members. The couple are also named shareholders of companies with stakes in the veterinary business and a hot-potato food truck. But company documents state Emmanuel and Julie hold those shares on behalf of other entities, which Ms Cassimatis said were trusts for their adult children. 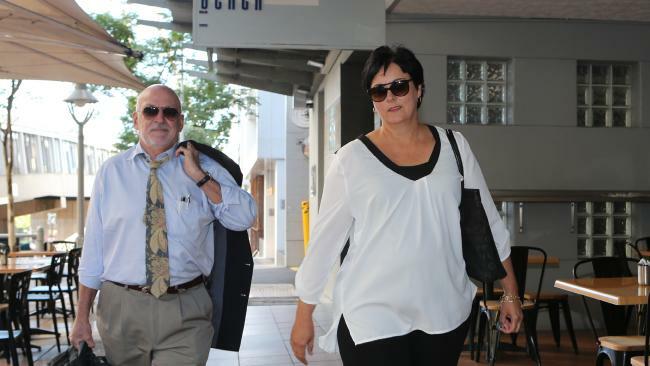 "We have nil interests in either (business)," Ms Cassimatis told The Courier-Mail last week.